GWP Architecture is delighted to announce that our 155 bedroom Deasy Road student accommodation scheme will start on site this September. Construction Partnership UK Ltd has been awarded the contract to construct the development for Beechfield Estates that targets BREEAM ‘Outstanding’. 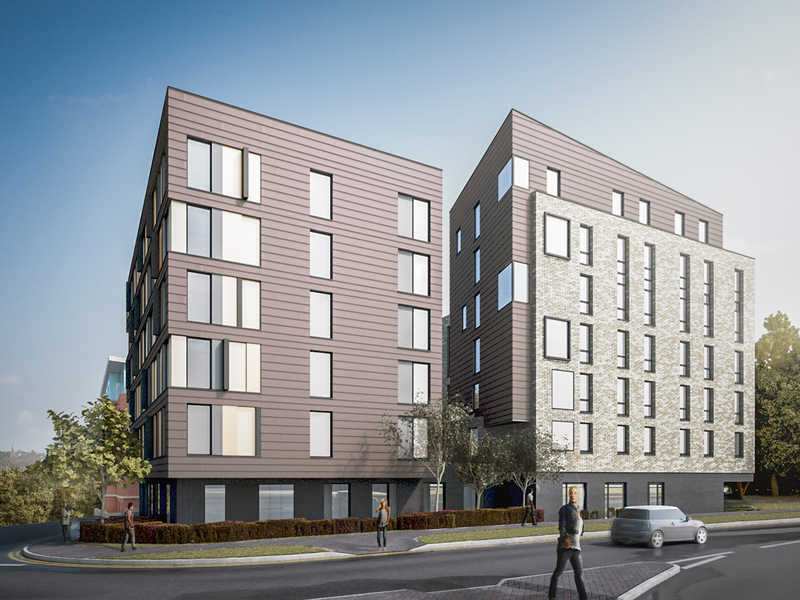 The scheme, close to Coventry city centre, contains both en-suite studio and en-suite cluster flat bedrooms and will open for next September intake in 2016. This project follows the successful completion of Champion Hill Residences at King’s College London and Birley Fields at Manchester Metropolitan University last year. For further information please head to our project page or twitter for regular updates.